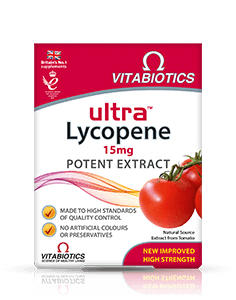 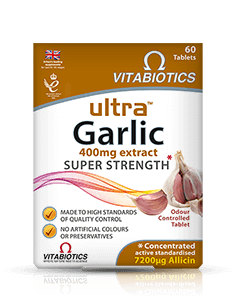 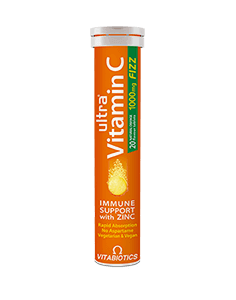 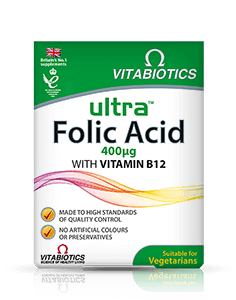 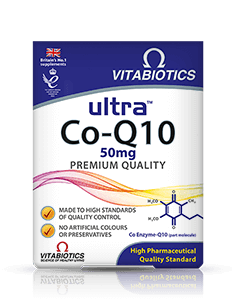 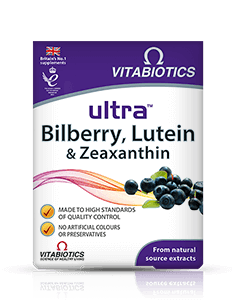 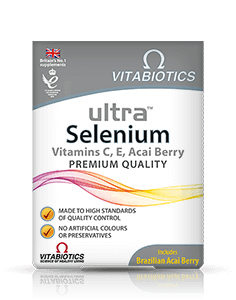 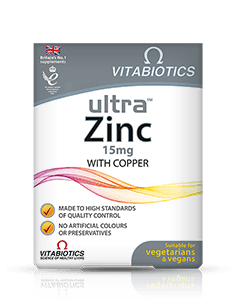 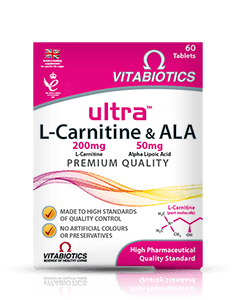 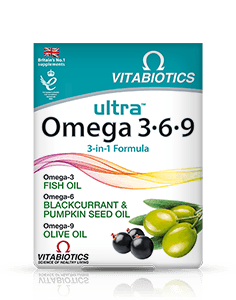 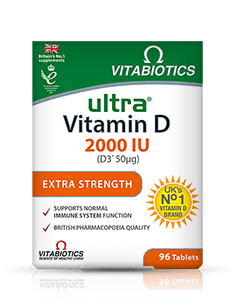 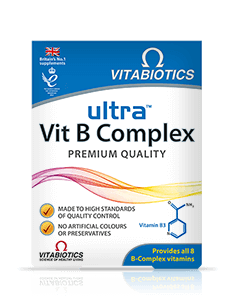 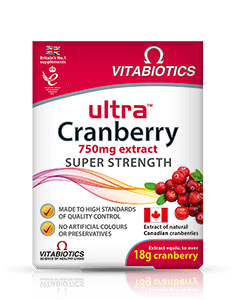 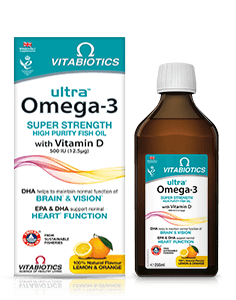 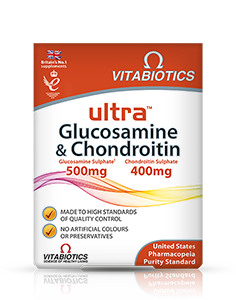 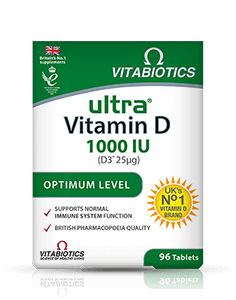 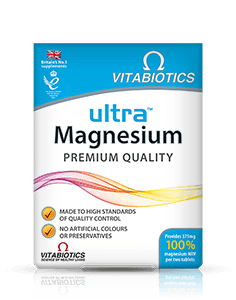 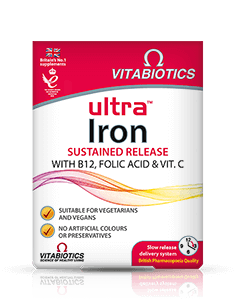 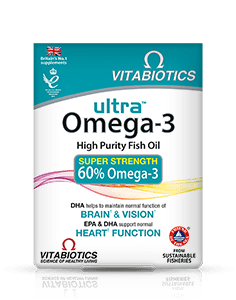 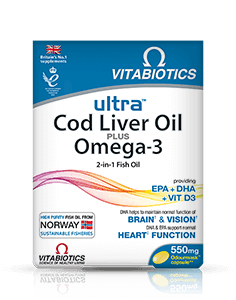 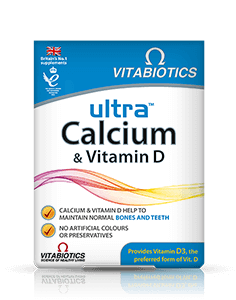 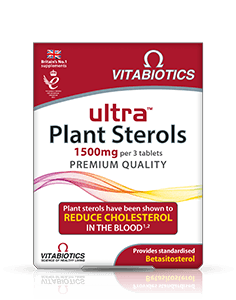 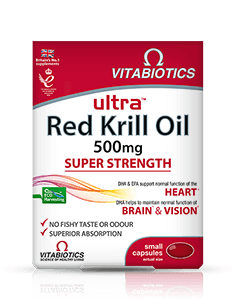 Each Vitabiotics Ultra Sage tablet provides the equivalent of 1000mg of sage, provided by a premium quality 5:1 sage extract. 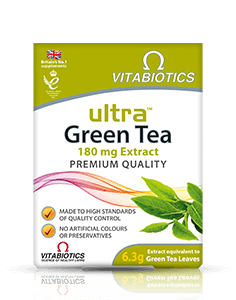 This specially selected high grade extract provides 2.5% Rosmarinic Acid (the 'active' compound in sage). 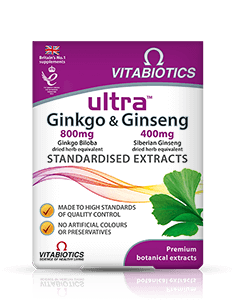 The sage leaves used in Ultra Sage are rapidly dried by a special technique to carefully preserve the bioactive compounds. After gentle extraction, every batch is analysed, to ensure it meets Vitabiotics' highest standards of quality control. 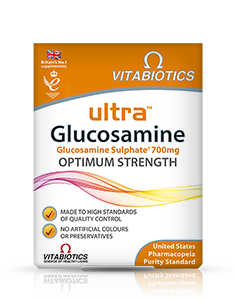 Ultra Sage is free of Thujone, an undesired compound found in many other sage products. 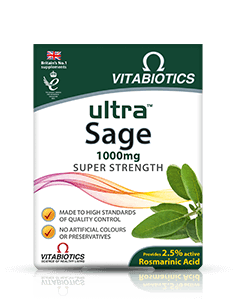 Ultra Sage is available in the UK from pharmacies, health stores and Vitabiotics.com.